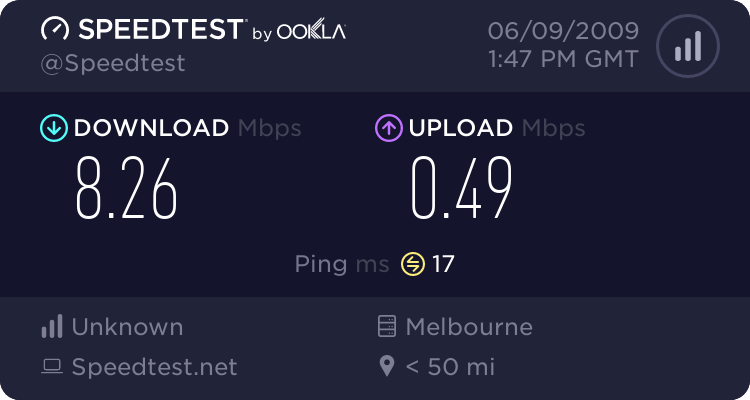 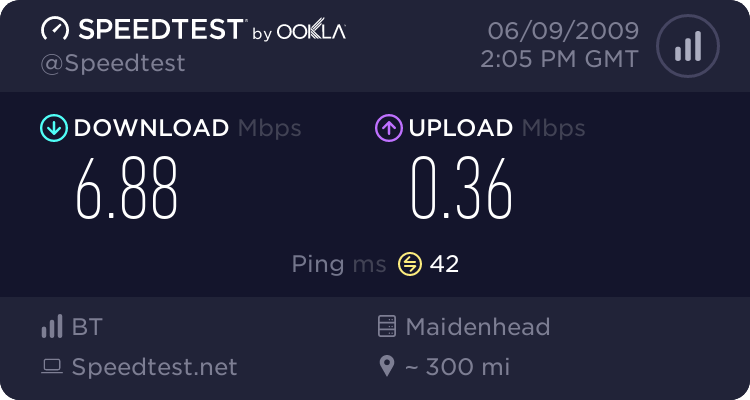 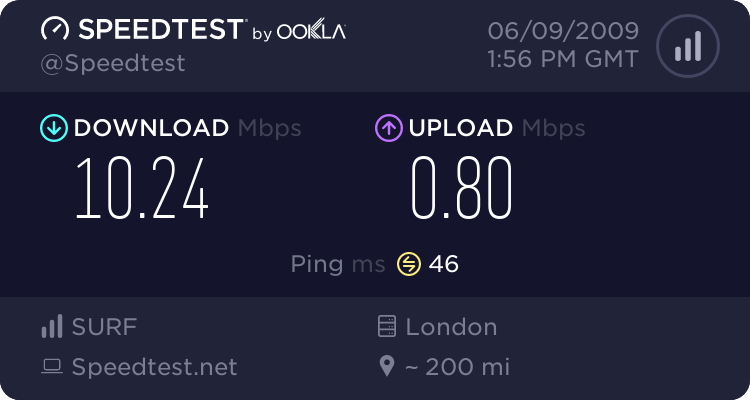 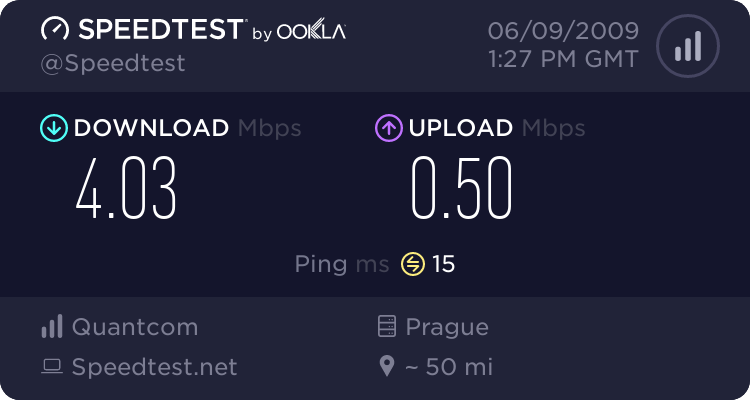 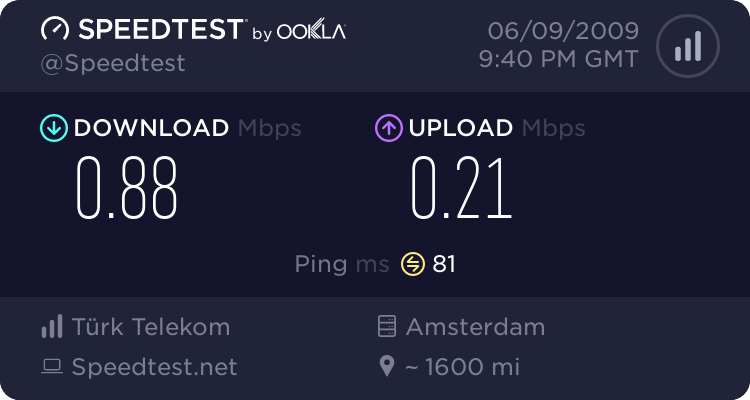 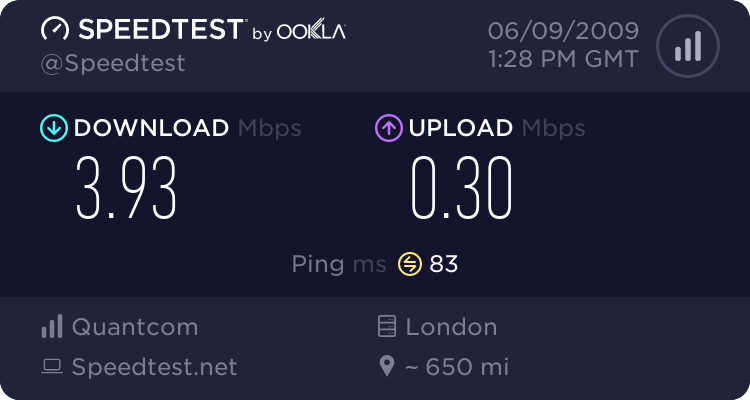 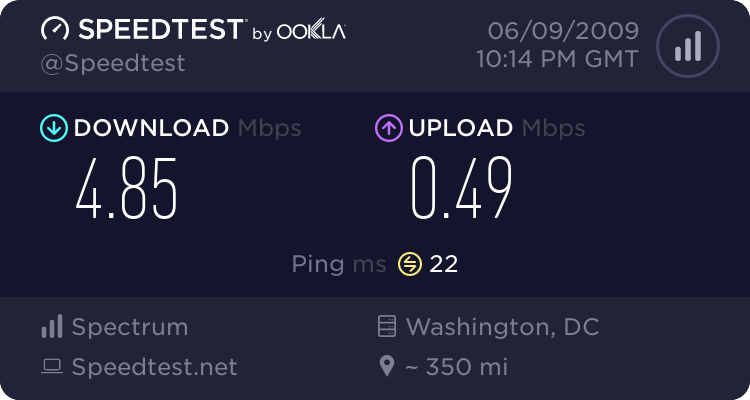 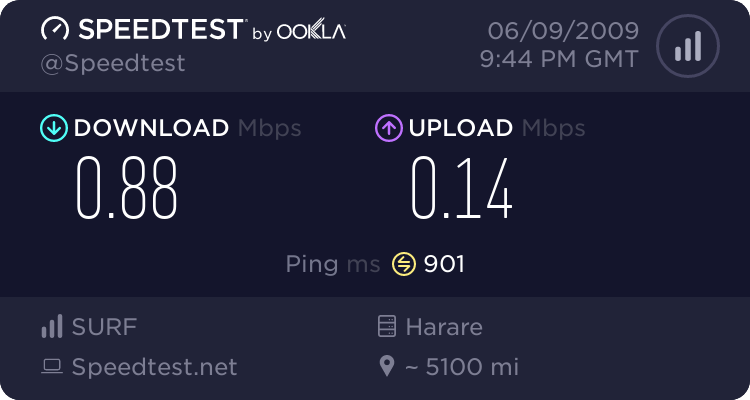 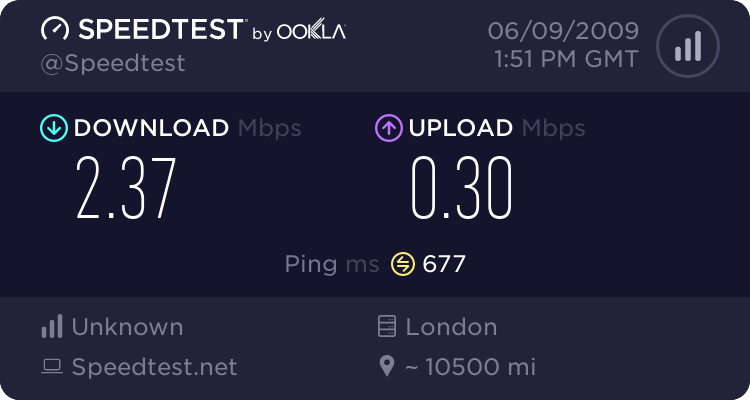 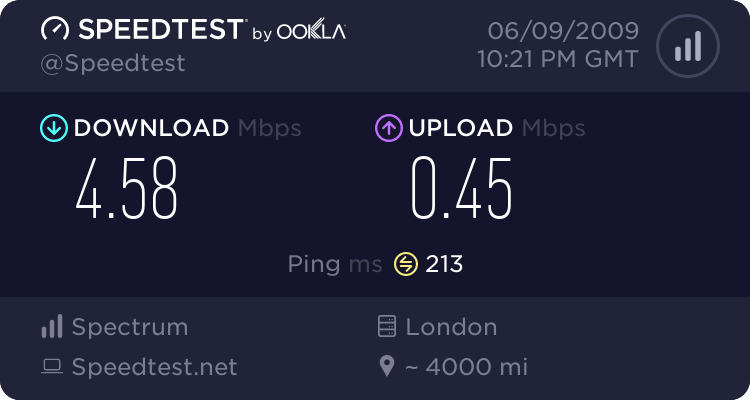 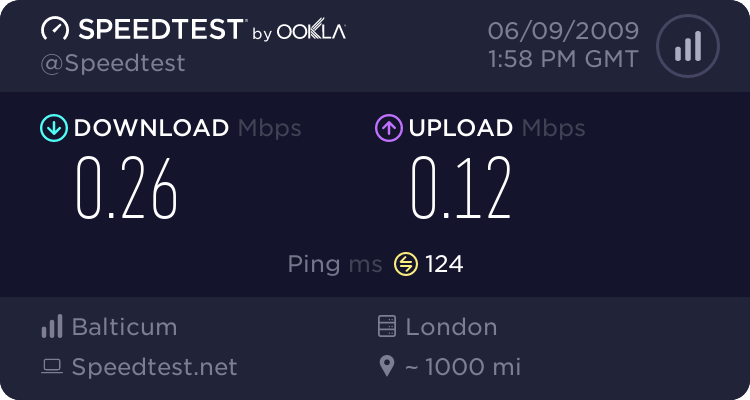 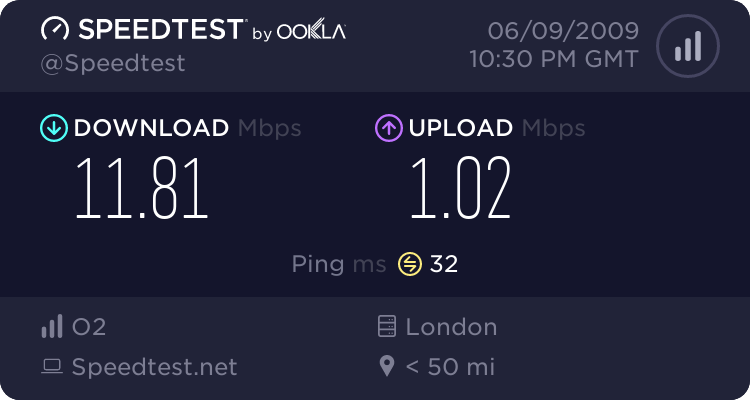 Topic: Re: My Speedtest...And What Is Yours? You think that your internet is slow... How about this ? 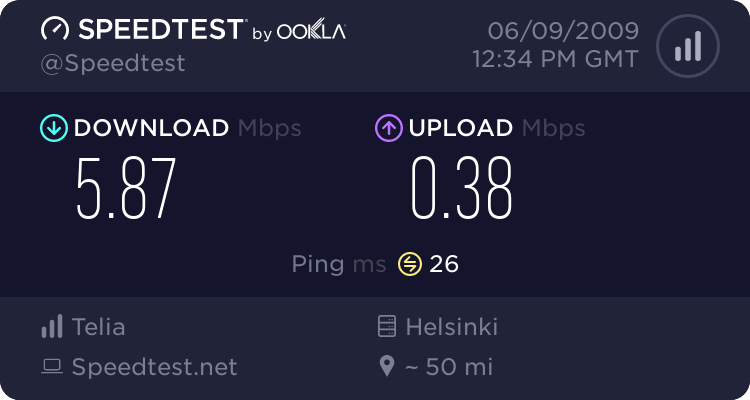 There is no server in my city, but I think it would be the same ping. 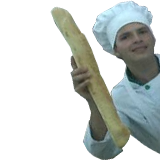 Wer the noobs man, Snikeriz.